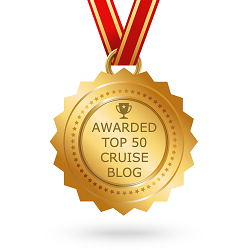 Today is a very special photograph blog, a blast from the cruise ship past. Some cruise ships have been sold many times, often found themselves with many names. We take a look at just some of them that have been sold and re-named over the years. 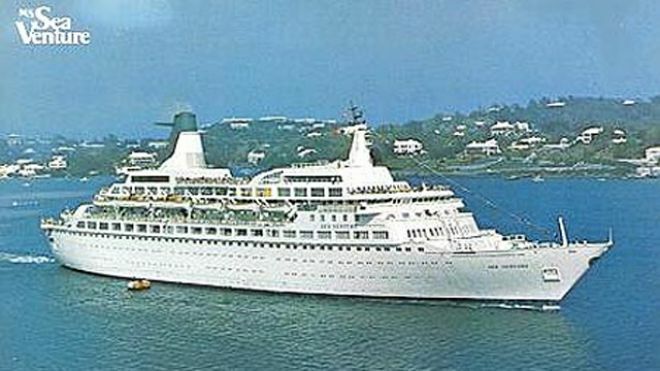 Some have been re-named many times, for example what is now Fred Olsen Cruise Line’s, Boudicca has also been known as Superstar Capricorn, Royal Viking Sky, Sunward, Birka Queen, Hyundai Keumgang and Grand Latino. 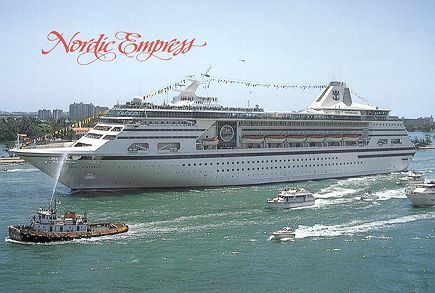 Now Pullmantur Cruises, Empress, formerly Royal Caribbean International’s, Nordic Empress. 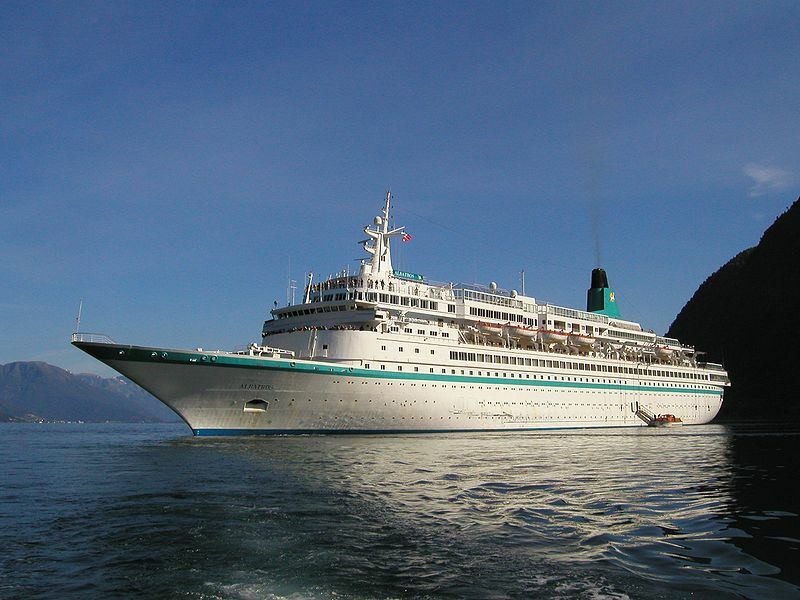 Now Mv Artania, formerly known as P&O Cruises, Artemis. Princess Cruises, Pacific Princess aka ‘The Love Boat’ she is to be sold for scrap. 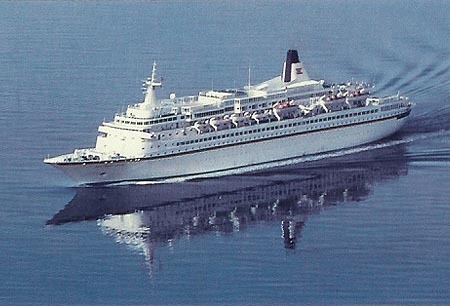 First sailing for Cunard as MS Cunard Conquest then MS Cunard Princess, she was then sold to MSC and became MSC Rhapsody before being sold by MSC in 2009 to Mano Maritime. 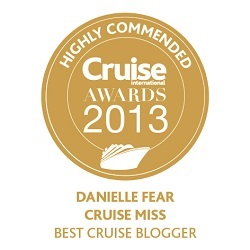 She now sails as MS Golden Iris. 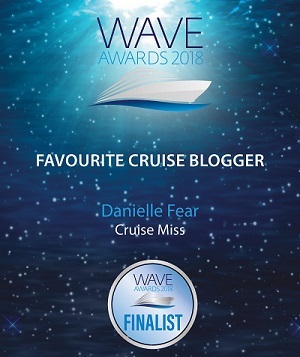 Norwegian Cruise Line’s, Westward who now sails as Fred Olsen Cruise Line’s, Black Watch. 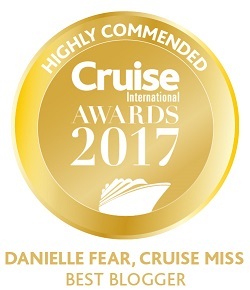 Norwegian Cruise Line’s, Norwegian Majesty who now sails as Louis Cruise Lines, Louis Majesty. 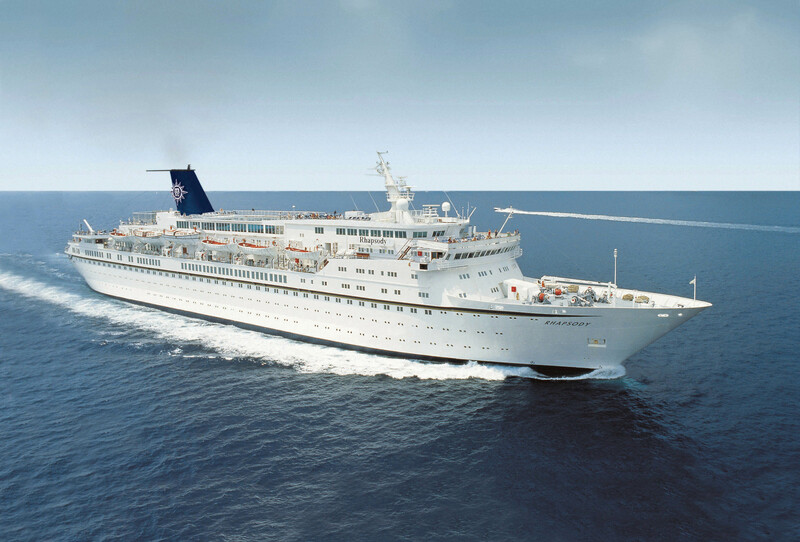 Norwegian Star now currently sailing as MS Albatros. 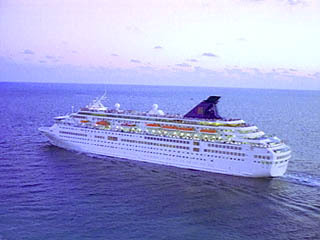 Kloster Cruise, Windward, she later became known as Norwegian Cruise Line’s, Norwegian Wind and now operates as Star Cruises, SuperStar Aquarius. 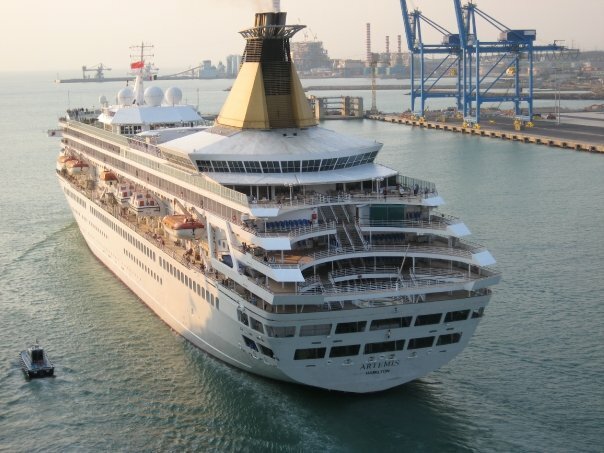 These are just some of the cruise ships that have moved on to new homes. Hope you enjoyed that little “blast from the past”. It is always nice to see ships get a new life. They might not be the most modern or have the most amenities but for those who like the real “golden days of cruising” ships like these give one fond memories.